Take the Lead Horsemanship, LLC is a provider of boarding, training, riding lessons, coaching, and judging, for english and western all-around disciplines, in Hilliard, Ohio. 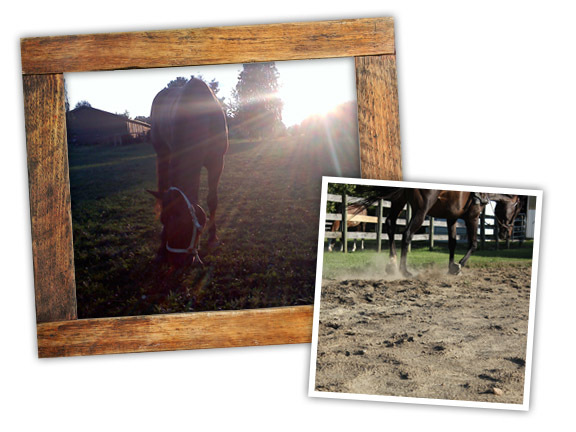 While working with you either at our location or on-site at your home or barn, we strive to help horse and handler develop and maintain a strong, trusting and lasting relationship. Whether you are a true beginner, new horse owner, or a seasoned rider in search of new skills, contact us today to see how we can help to guide you to achieving your goals. Let us help you Take the Lead!